I’ve been trying out different kind of hairstyles lately that don’t require any straightening iron or curling iron. 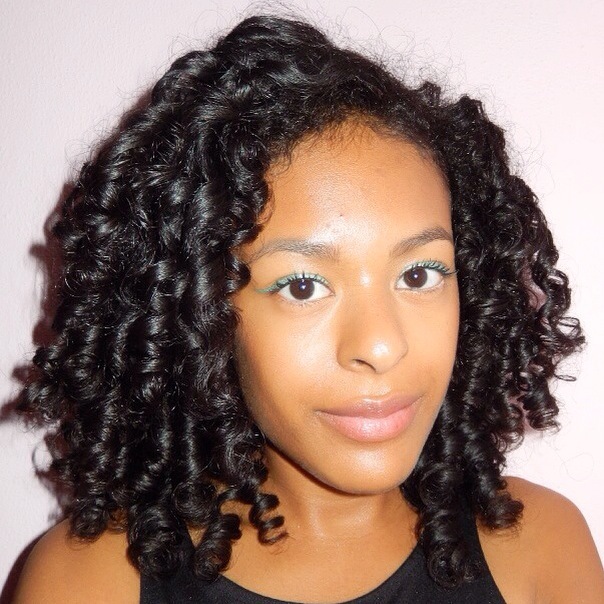 The first thing I started out with were Curlformers, which I will write about as well, but this post will be about achieving heatless curls with Flexi-Rods. Flexi-Rods come in different sizes and can be used by any hair type, but just like the Curlformers, if your hair is naturally curly, you will achieve better and longer lasting results. I used the orange, for the back of my head, and the blue, for the front of my head. 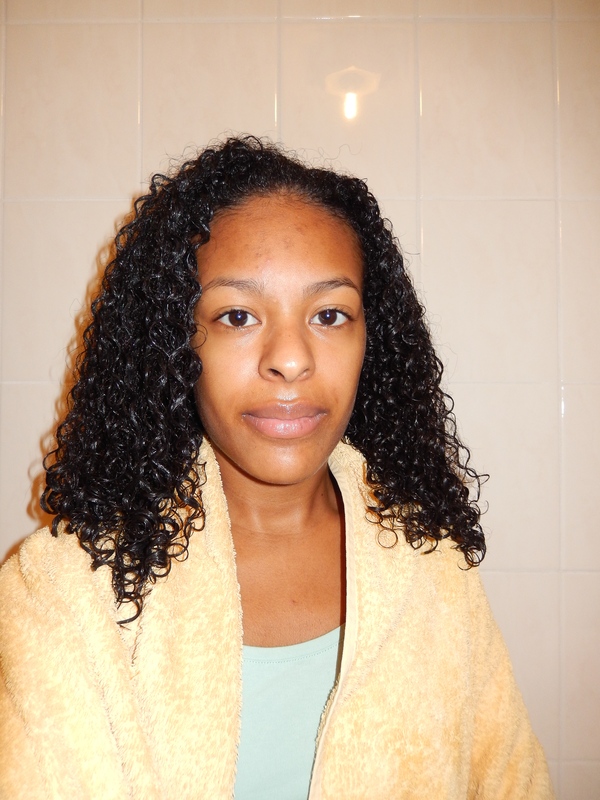 I start out with wet (not washed) hair, that I just deep conditioned for twenty minutes. I applied the Beautiful Textures moisture butter whipped curl creme on my hair and then I sectioned of my hair into four sections and applied the Eco Styler Olive Oil Gel. 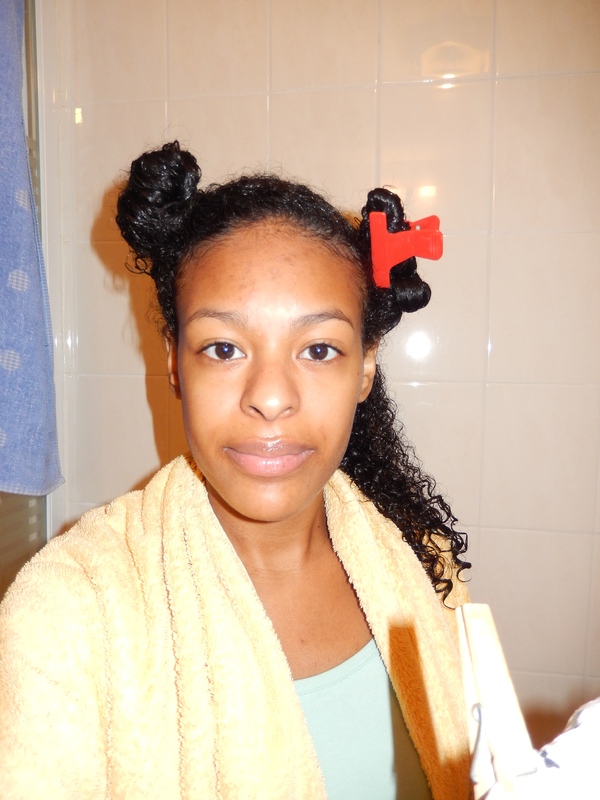 With each section I took a small piece of hair and wrapped the ends around the Flexi-Rod, then I started to twist the Rod towards my scalp and secured it in the opposite direction of which my hair curls. I had to get used to this motion but it is much quicker than installing Curlformers. I thought the Flexi-Rods were quite uncomfortable to walk around with, let alone sleep with, so I decided to sit under a hooded dryer instead of sleeping on them. It took me two hours to fully dry my hair and these are the results! The curls of the Flexi-Rod in comparison to the Curlformers are smaller and tighter (has also something to do with the sizes I used) and I get much more volume with the Curlformers but nonetheless, I like the way they turned out. After taking out the Flexi-Rods, I applied some Argan Oil to my hair and Castor Oil to my scalp and slept with a pineapple bun within a satin bonnet cap. The next morning, I refreshed the curls with Argan Oil as well and some olive oil gel to my edges. 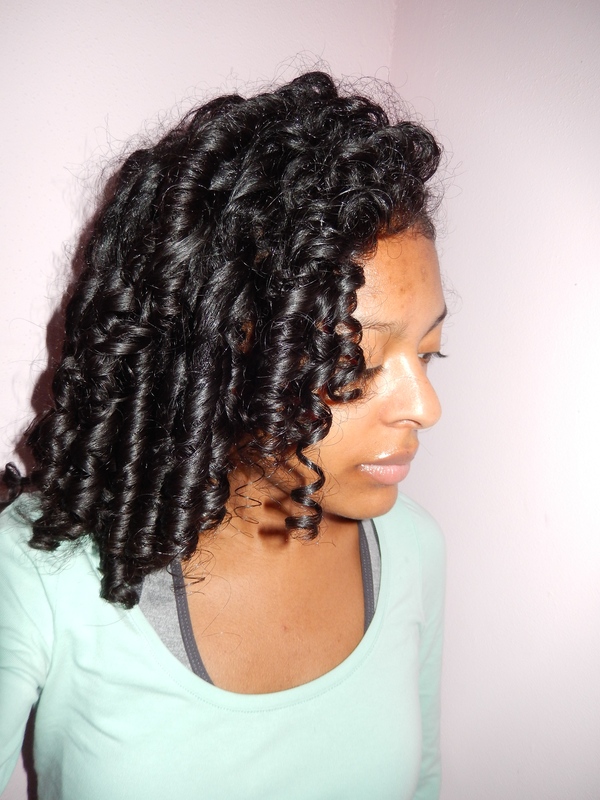 I would definitely recommend using Flexi-Rods to achieve heatless curls. Even though, they are very uncomfortable, the results are pretty frizz free curls. 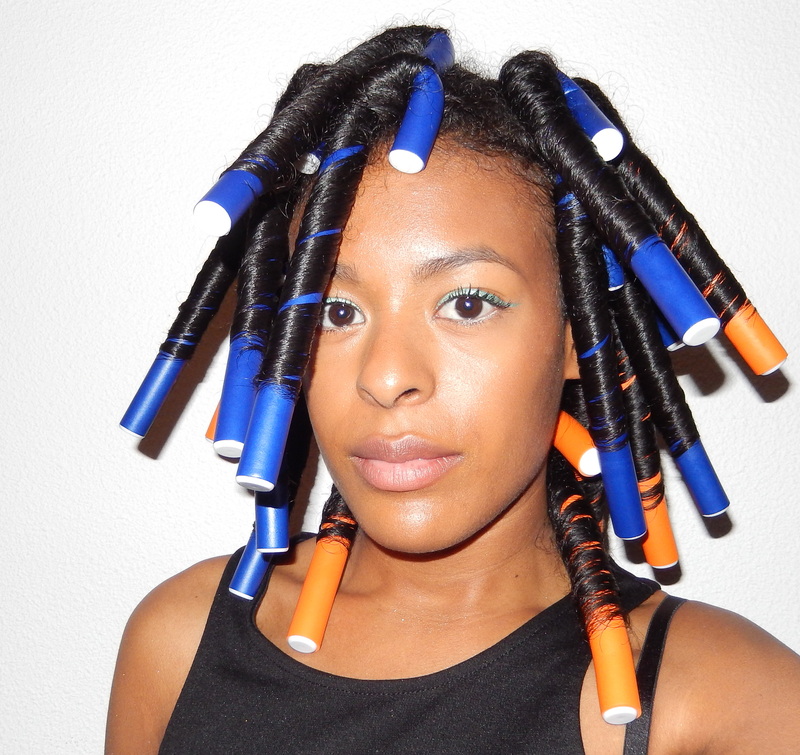 You can pretty much buy Flexi-Rods everywhere, I bought mine at a beauty supply store for € 7,- a package, but they are also available at a cheaper price in drugstores. Oh my gosh, your flexi rod set came out gorgeous! I have yet to do a full rod set, but you’ve inspired me to. Thanks for sharing! Lovely! I absolutely love your results.